The Best Yogurt: Yoplait or Dannon? Dannon has been on the top searched brands for 2 weeks in a row, but was not searched as much this week as Yoplait was. This week, Yoplait appeared for the first time on the top brands searched. More users searched for Yoplait this week than they did Dannon! 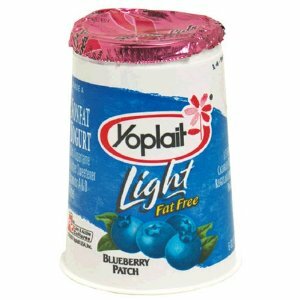 Yoplait does not have a Light Fat Free PLAIN Yogurt Option! 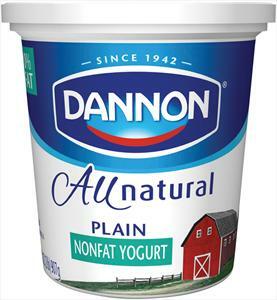 As you can see the All Natural Nonfat Plain Yogurt from Dannon may be your healthiest choice, with the least calories, sugar, and the most protein! 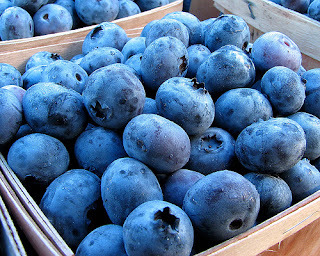 If you want to add some flavor to plain yogurt Bon'App suggests adding your own fresh fruit or fruit preserves. What is your preferred yogurt recipe? Leave us a comment and tell us your favorite yogurt!